Dish Gardens are popular gifts to send for every occasion from celebrating a birthday to sending your congratulations on a promotion. 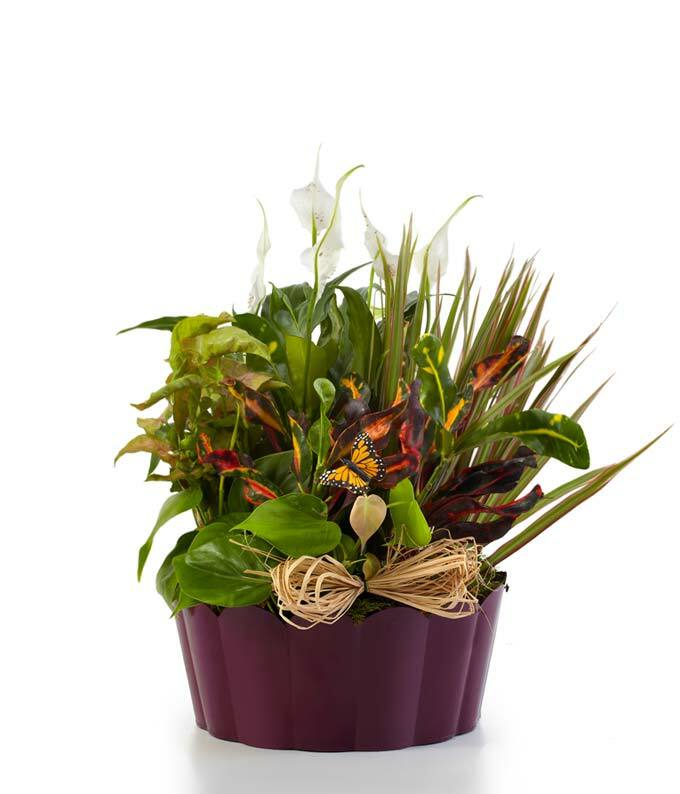 Plants-A-Plenty is a modern take on the classic dish garden, available for delivery to a home or office. Let someone know you are thinking of them today with a modern plant delivery.